How can you be calm when there is so much clutter in your head? 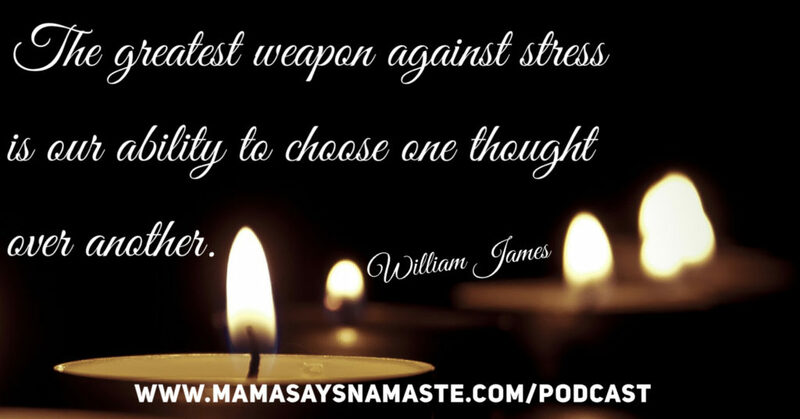 In this episode, we talk about the mental clutter that overwhelms us and can take over. Clara’s website is www.ClaraLogsdon.com “Creativity CLARAfied"
Learn more about what we're doing and our upcoming course by going to our Family Adventure Page. “This morning I realized that I can no longer recall a time in my adult life that I wasn’t behind on all the things I needed/wanted to do. I don’t remember getting to a point where I felt like I had caught up and could safely do nothing. Even if I get caught up on the immediate needs like housework or work goals, there are always self-improvement or home-improvement projects, things I’ve been wanting to do with my family, career related study, etc. Every day it feels like I wake up behind in the race. That’s not to say I’m always doing something productive. But at the times I’m doing nothing productive, I’m choosing to do nothing over doing something, whether it’s because I’m exhausted or unmotivated or whatever. But I always have to actively decide to be unproductive over all the things I “should” be doing, and that usually comes with guilt. Of course, immediately he started getting responses. These were not solutions, however, but affirmations that this was not just him, but so many of us that feel the same way. It’s the allowing that is the flow of the river…and that’s how you get cruising. 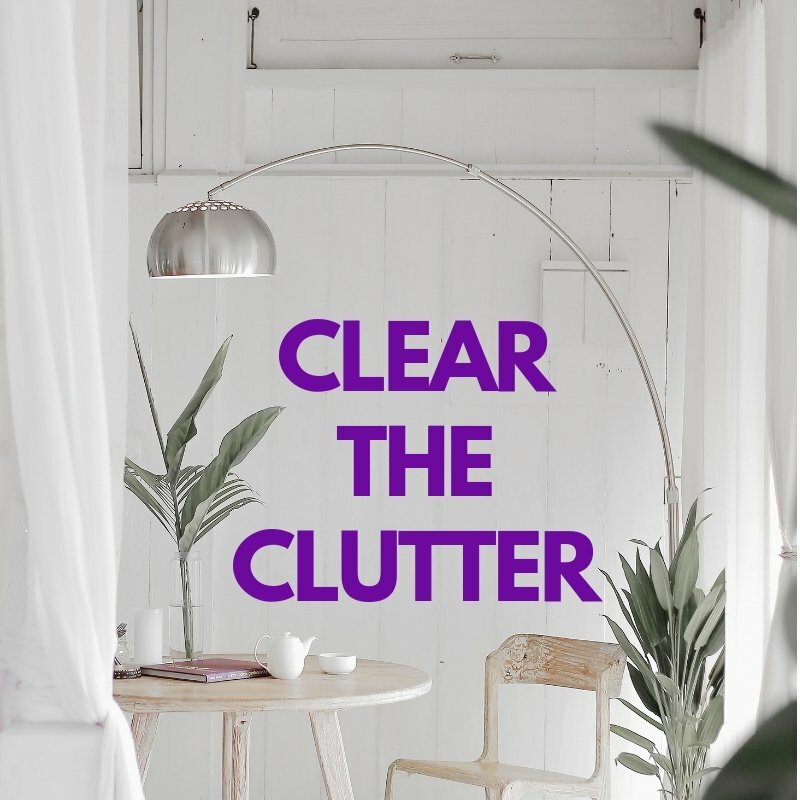 So many to-dos and tasks, even if your home is clear of clutter, you can’t relax for the busyness in your head. But oh...you can. And here is how. We have multiple areas of our lives to assess. And this wheel is not balanced by having equal focus on each on, but in creating a harmonious lifestyle that pays attention to each area and flows in harmony vs. conflict. 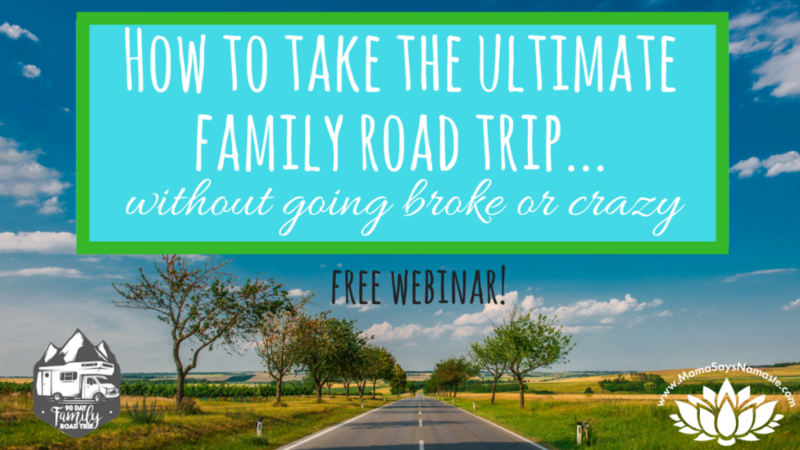 Those “life tasks” at the end are all of the housekeeping to-dos, repairs, errands, day-to-day life requirements that eat up a ton of time and energy. Everyone dreams of a personal assistant because this one area alone could easily eat up your whole day, every day. 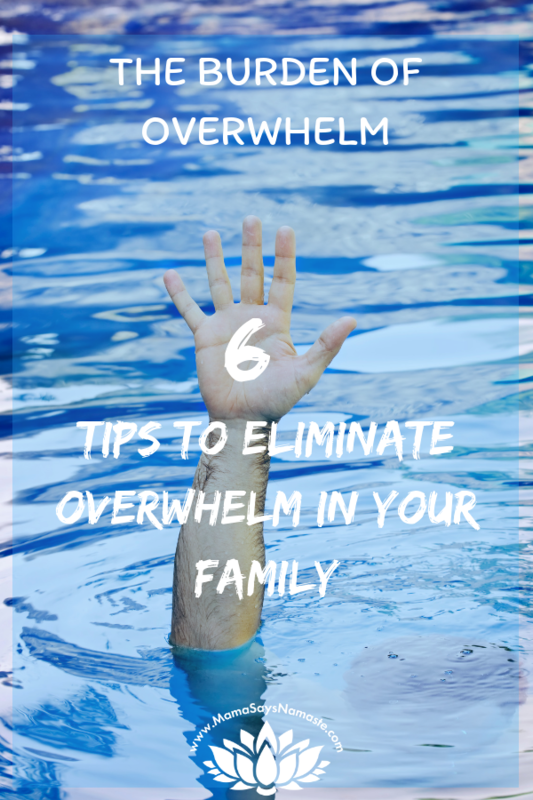 These simple tips, broken down even more in this post, are what can help you not feel behind - and overwhelmed - all the time. Create Your Priorities – look at what REALLY has to be done. Sometimes, we create a to-do list of so many things, and then we realize that it may not all be necessary. I’ve stressed out looking at a full day of errands, and the more I break it down, realize that there was only ONE of the many things on my to-do list that really needed to be done that day. Breaking it down into bite-size pieces and asking myself, “is it necessary at this moment?” Really helped. Be careful what you commit to, and ensure you can really follow through. If you can’t show up on time, don’t say you can. Don’t accept a project if your plate is already full. Don’t commit to a deadline that is going to require you to forfeit eating and sleeping to meet it. “I have a commitment”. Don’t feel pressure to respond immediately - say “let me check my schedule and get back with you” so you aren’t making a decision under pressure. but you offer a solution. Allow for wiggle room. Don’t overcommit your day so there is no down time. We all need rest and we need time to create, process, and think. Don’t jam pack your day where it’s a marathon. That is a sure-fire way to create burnout. Don’t live for that one day when you can rest again. Intentionally allow that down time every day so you aren’t running on fumes. On that whole “productive” concept. Let me get one thing straight: Rest IS productive. Don’t negate your down time. It’s critical to your health, both mentally and physically. Give yourself grace to veg. Recommended Read: Big Magic by Elizabeth Gilbert. Give your creativity a name and spend time with it. Invite it into your life, and sit with it every day. Creating a Haven of Peace: When Your Feeling Down, Finances Are Flat, and Tempers Are Rising by Joanne Miller. 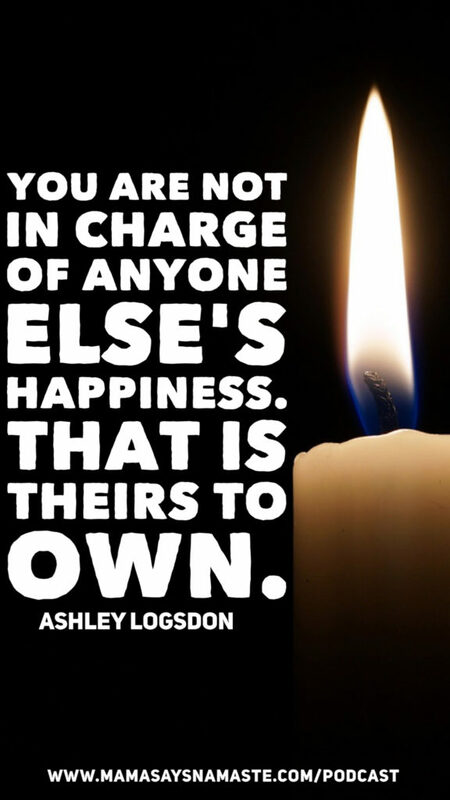 This is Ashley’s family story written by her mother, with great insights in creating that haven of peace in your home. Schedule the fire out of your day. We’ve found flex time during the middle of the day is fine, but the morning and the evening have such a huge impact on how our days can get away from us. 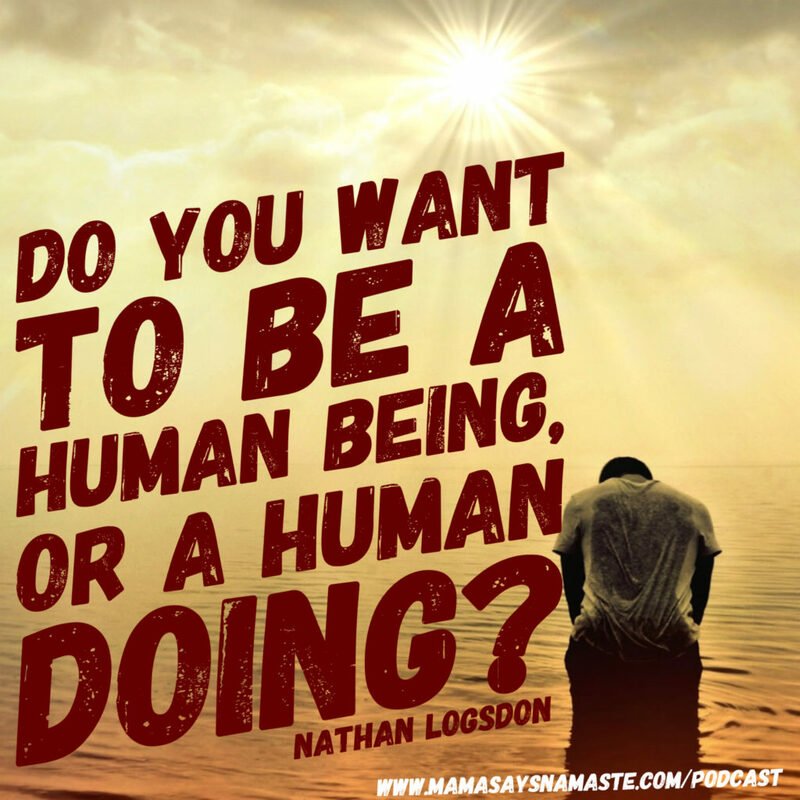 Do you want to be a human “being” or a human “doing”? Recommended Read: The Power of Full Engagement by Jim Loehr. This is such an incredible book to ensure you are really performing at your peak by being fully present in what you are doing at that moment. The bane of many entrepreneurs is our ability to work anytime we want…which means we are always working and doing “just one more thing.” Those “just one more things”: checking facebook, answering another email, doing one more edit, etc are all areas where the day can get away from us. Your “one thing” can take you down a four hour bunny trail. Schedule your work time, and your play time. Do these with the same priority level. My nightly date with Nathan is just as important as my podcast interview. Don’t negate the importance of life beyond work. We want to really live, not simply trudge through. Enjoy this life, and make that a critical component of your day. On that note, bookending our day has been huge. We prep our coffee in the evenings so it’s ready to go. Our family agrees on what we are going to have for breakfast so it’s no shock in the morning. Nathan and I discuss the night before what we need to accomplish the next morning. Set your goals based on the feeling behind them, not just the lofty goal. What is the emotion behind it all? Recommended Read: The Fire Starter Sessions by Danielle LaPorte. This book rocked me with the concept of one thing: “What is the feeling behind the goal you set?” This is fabulous in writing or audio, and was a pivotal book in directing my life of travel. Like I’ve written so many times, we are in charge of our lives. We have the power to create with intention, or live in reaction. 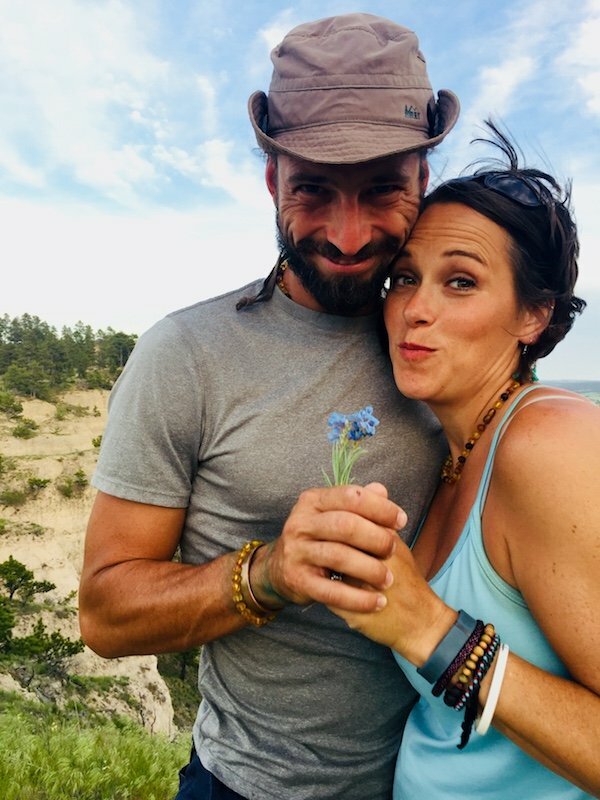 When we are consistent and stick to a schedule, we find we feel way more in control of our lives – living with intention and not just reacting as life passes us by. Share below what things help you gather your thoughts, or why you think this won’t work for you. Let’s dive in! If you are overwhelmed, the first step is to identify what is overwhelming, and then look for those little things you can do to move forward. Share your thoughts in the comments below, and I’ll respond to every one.